You can find the township Imizamo Yethu in Houtbay. 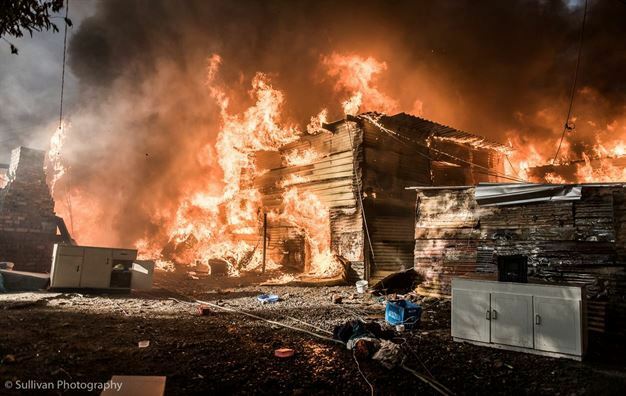 March 2017 there was a big fire that made 1.600 people homeless and burned down everything they had. We felt the need to do something and donated 1.000 stoves so that they could cook. But also, to prevent new fires in getting the utterly dangerous paraffin stoves out of the township forever. A lot of people lost their home, so container houses were built and they can could have a better start over. 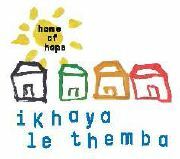 In the middle of Imizamo Yethu, you can find Ikhaya Le Themba, the house of hope. This project started back in 2004 and has grown into a wonderful place for the kids to stay after school. They can take courses, follow lessons in Xhosa and English, but also do their homework and play. This project changes the lives of the 100 kids that come here after school. We both have the same goal: making a better and safer home for people in the townships. Therefore, we decided to participate in the Cape Town Cycle Tour together. Bridgette works in Imizamo Yethu at the Iziko Lobomi, what means Life Centre in Xhosa. She is a resourceful and loving women and helps where she can. She helped handing out the stoves and the wood pellets with the big fire on the 11th of March 2017. We are still active in Imizamo Yethu and making progress with preventing fire and making a better and safer home. With our local sellers and collaboration with Ikhaya le Themba we are improving the lives in this township. If you are interested and want to know more about this project, please reach out to us!